It is difficult to imagine King Richard III being overshadowed. If there is one word we can associate with Richard it is controversy. 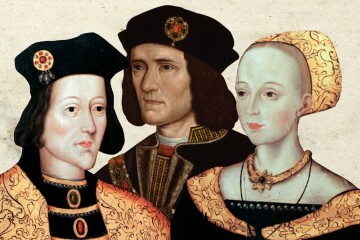 We can date defenders of Richard III right back to the reign of his successor, Henry VII. 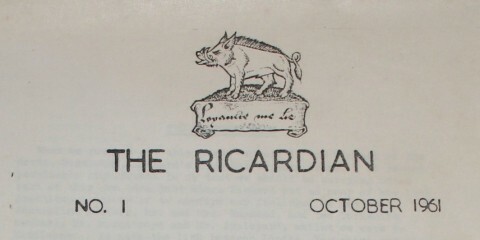 From George Buck’s 17th century defence of Richard III, up until the formation of the Richard III Society in 1924 and beyond, Ricardians have sought to clear his name. Yet it would seem centuries of debate have nothing on the last fourteen months. Since the moment the world was told the lost remains of King Richard III has been recovered there has been an unprecedented furore, disputing everything from where he should be buried to whether or not the remains were actually the king’s. The controversy is so fierce it threatens to swamp his memory. Yet the search for King Richard III was driven by the fundamental desire to preserve his legacy. It was the dedication of a Ricardian that launched the search for King Richard III and led to one of the most incredible discoveries in archaeological history. Today Philippa Langley joins us to discuss her book The King’s Grave, her search for a king and what she hopes the future may hold for Richard III. You have been on an extraordinary journey over the last four years. Was writing your book The King’s Grave cathartic? Yes and no. By the time I got to the dig, including the four years of research, it had taken seven and a half years to find the king and I was utterly exhausted. The four year battle in Leicester to get the Looking For Richard Project underway was the most difficult, and living in Edinburgh certainly didn’t help. I kept a diary at the dig so writing the book helped me relive the day to day events. The writing was cathartic in many ways but I think when you go back to something, anything in your life, with hindsight you always think there are things you wish you could have done. 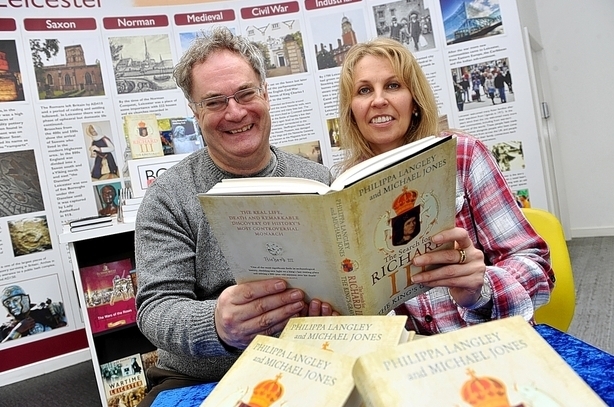 You co-authored the book with historian Michael Jones, and you tell the story of the search for Richard III in 2012 and Michael writes a historical account of Richard III’s life. Did you and Michael come up with the idea for the book together? It was Mike’s idea to do the alternating chapters. We’d been friends for many years and I was keeping him up to date with the Looking For Richard Project. I’d hoped he would be at its media launch to talk about Richard, the warrior king (Mike is a leading military historian and in my view this is the key to understanding the man). But it was not to be as he was in Moscow at the time of the dig. I wasn’t sure if I would write about the search for Richard, but when Mike got in touch and proposed the alternating chapters this confirmed it in my mind. The project had always been about finding the real Richard III and here was a way to do this, as well as telling the story of the search for this grave. While you and Michael are both keen to help rebuild the reputation of Richard III, you added an appendix on the mystery of the Princes in the Tower, with each author having an opposing view. What was the idea behind this? It’s now been over a year since the remains discovered at the Greyfriars site in Leicester have been identified as King Richard III. Have you noticed any shift in public perception towards Richard III? Yes, an enormous one. It began with the media. It seemed having the real man with us again enabled Shakespeare’s version to be seen for what it was – a great dramatic invention. 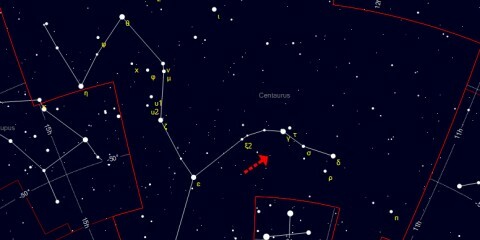 But it is with the general public that the most incredible change has taken place. With interest in Richard at an all-time high, they are reading about him and discovering his story for themselves. Most seem to have come to the conclusion that he was a man of his times and not the monster of legend. Certainly what has come back to me when I do my talks up and down the country is that he no longer has the moniker of England’s ‘evil’ or ‘most ruthless’ monarch. Some historians are still attached to the old dogma but even here it is beginning to shift. The young historians I’ve spoken to are questioning the old doctrines to get to a more realistic portrayal of the man. Everyone seems to want a fresh approach. I think this is what the discovery has done. Do you think the extensive media coverage is having a positive or negative effect? I don’t know. If it keeps people discussing Richard and wanting to know more about him and his story then that has to be for the good but I think we are all ready now to let the king rest in peace. 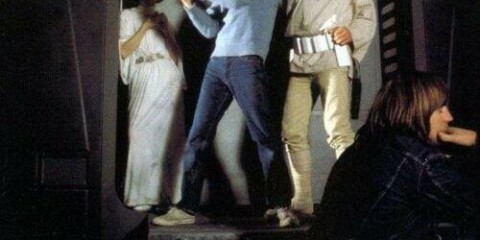 This was always the endgame of the Looking For Richard Project. It’s time the king was allowed to go to a place of sanctity and rest to await reburial. Nottingham Playhouse recently presented a slightly different Richard III by not including his “withered arm” and stating they used the evidence presented by the University of Leicester on Richard’s battle wounds to present a more realistic view of Bosworth. Do you find it interesting that the discovery of Richard’s remains seems to be having some influence, and do you think we may see some more of this influence in fiction and drama? I think this is happening already. The hunchback with the withered arm and limping gait is going to disappear. We’ve had centuries of this depiction, and I think those portraying the man will be looking to make it as realistic as possible. I think all are realising that it’s time for change. 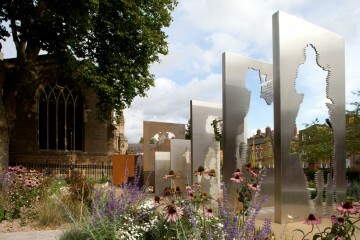 So where do you think King Richard III’s reputation may stand in ten years time? I think we can see it already. He is viewed as a medieval man and warrior king, complicated, complex and flawed, as we all are but no longer the Shakespearean / Tudor caricature. 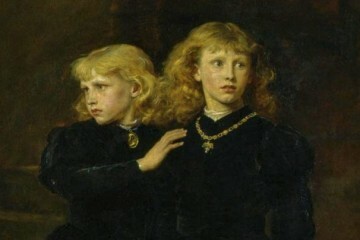 I also think that the mystery surrounding the sons of Edward IV is going to be solved. Work on this is already underway, but I can’t say much more than that right now. You have been working on a script about King Richard III’s life, can you tell us a little about it? Richard III: Last of the Warrior Kings is the cinematic telling of a complex, conflicted and flawed human being, but one who also has immense courage and conviction. 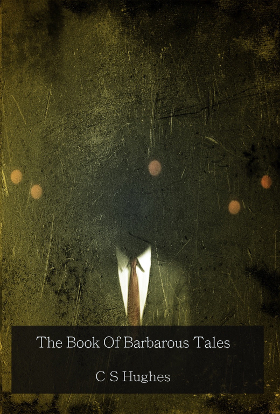 At its heart it’s a story about the human condition. Screenwriters are not in the business of writing about saints. In The King’s Grave I wanted to put as much information as I could about Richard in order to make people question the Black Legend. Human beings are not ‘saints’ or ‘sinners’ but we each have qualities of both light and dark within us. This is ever our internal struggle and, for me as a screenwriter, makes our stories (our journeys) so interesting and profound. 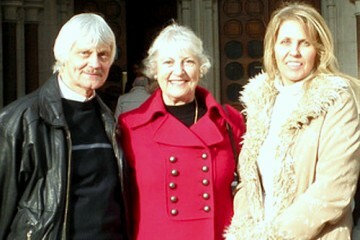 A screenwriter and producer, Philippa Langley inaugurated the Looking For Richard Project and led the successful search to locate King Richard III’s grave. She is a TAPS writer, a BAFTA Rocliffe shortlisted writer, and finalist in SWF’s Scriptmarket and Channel 4’s ‘Son of the Pitch’ competition. Her 90 minute documentary, The King in the Car Park, made with Channel 4 and Darlow Smithson Productions, was Channel 4’s highest rated specialist factual show, going on to win the Royal Television Society Award for 2013 and a BAFTA nomination in 2014. 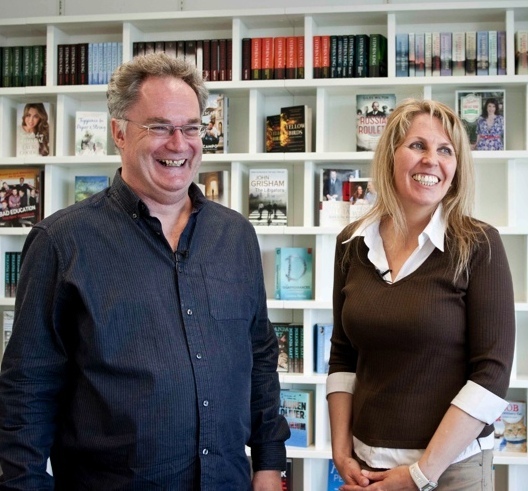 Her screenplay Richard III: Last of the Warrior Kings on the life of Richard III is based on Bosworth 1485: Psychology of a Battle by military historian Michael Jones, with whom she co-authored The King’s Grave: The Search for Richard III in 2013. 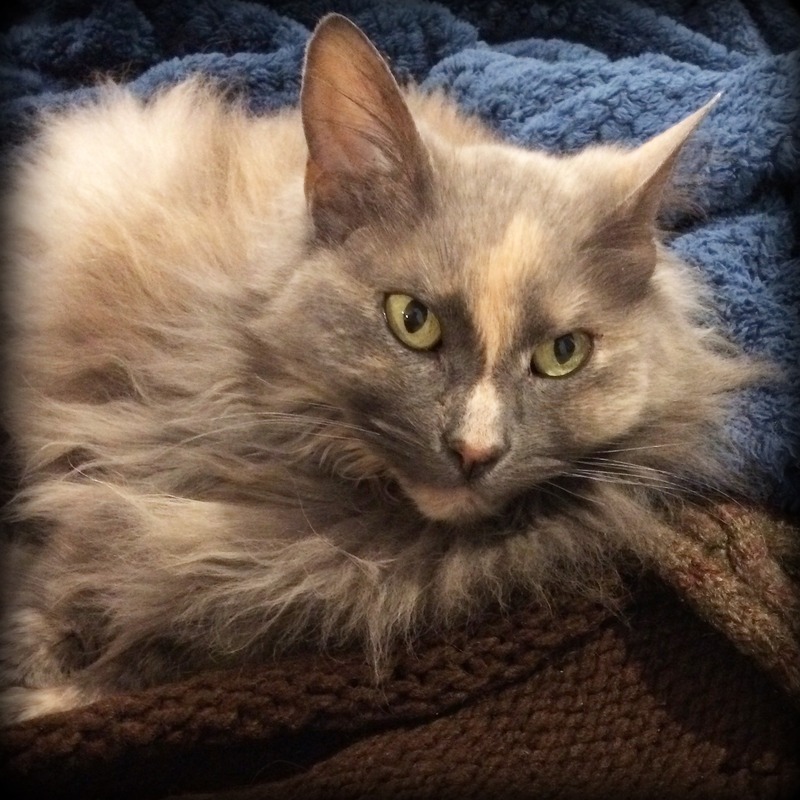 Founder of the Richard III Society’s Scottish Branch, she is a regular contributor to the Ricardian Bulletin magazine and was awarded the Society’s Robert Hamblin Award in 2012. The official inside story of the life, death and remarkable discovery of history’s most controversial monarch. On 22 August 1485 Richard III was killed at Bosworth Field, the last king of England to die in battle. 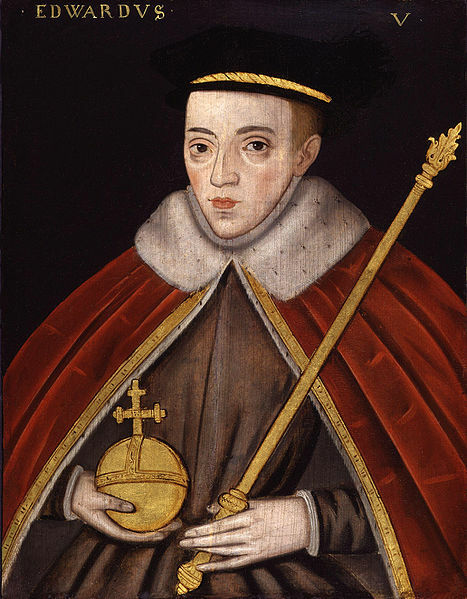 His victorious opponent, Henry Tudor (the future Henry VII), went on to found one of our most famous ruling dynasties. Richard’s body was displayed in undignified fashion for two days in nearby Leicester and then hurriedly buried in the church of the Greyfriars. 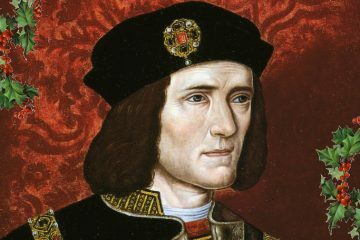 Fifty years later, at the time of the dissolution of the monasteries, the king’s grave was lost – its contents believed to be emptied into the river Soar – and Richard III’s reputation buried under a mound of Tudor propaganda. Its culmination was Shakespeare’s compelling portrayal of a deformed and murderous villain, written over a hundred years after Richard’s death. 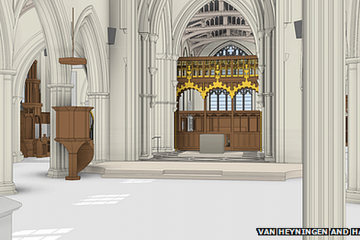 Now – in an incredible find – Richard III’s remains have been uncovered beneath a car park in Leicester. The King’s Grave traces this remarkable journey. 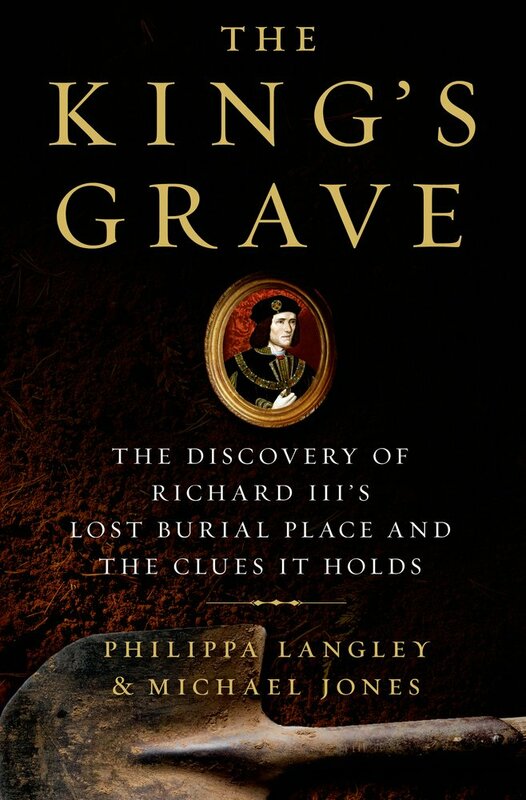 In alternate chapters, Philippa Langley, whose years of research and belief that she would find Richard in this exact spot inspired the project, reveals the inside story of the search for the king’s grave, and historian Michael Jones tells of Richard’s fifteenth-century life and death. 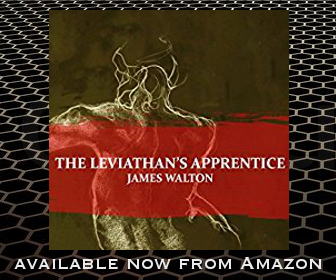 The result is a compelling portrayal of one of our greatest archaeological discoveries, allowing a complete re-evaluation of our most controversial monarch – one that discards the distortions of later Tudor histories and puts the man firmly back into the context of his times. 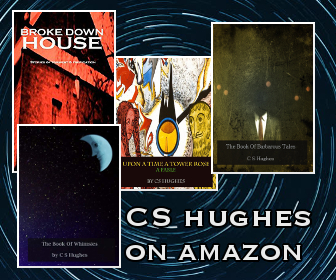 I was very interested to read that work is going on currently into the mystery of the princes and that Philippa believes that the mystery will soon be solved. If she is right, then that will be tremendous news as attempts to rehabilitate Richard’s reputation often fail when the fate of the princes is introduced into the equation. That’s the question at the core of the great debate isn’t it? Although I imagine even with new evidence it would take quite some time before people were prepared to accept it. I enjoy hearing that theory for entertainment’s sake 😉 I doubt the R3 Society would be very pleased to hear they are secretly supporting the bard however…. Yep dodgy deal has been done for the sake of tourism, they found a way to make money. The Richard III society have blocked me from their face book page. I think that they will be very embarrassed about that very soon. …………Unless you give your book away. Equally your insistence, in spite of all the evidence to the contrary, that the dig is a hoax and some other skeleton has been secreted in the ground so that it could be ‘found’ is beginning to pall. That might make a good Doctor Who script. 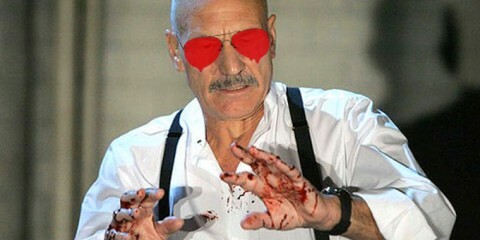 Somebody email Moffat! First rule of a good showman. Always leave the audience wanting more.